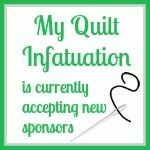 My Quilt Infatuation: April Fabric Deals and Giveaways! AMH's Honor Roll and Ayumi Mill's Lighthearted. Anything by Carolyn Friedlander - new, old - it's all very beautiful! Hi Kelly, my absolute favorites just now are Hello, Bear (I'm so in love with LV in that line) and of course the nice and bright colours of priory square. I just made a cushion for my daughter with the green flower print and she is crazy about it... Thanks for the giveaway. I haven't been keeping up on lines lately, but I love those bow prints in Honor Roll! All of these are so lovely! It's so hard to pick a favorite. I've been looking for the Riley Blake Play Ball collection. I'd like to find the orange with the helmets, bat, and shirts for my grandson. I am lusting after Moody Blues by Cloud 9! Thanks for the giveaway chances! Loving Feed Company and sneak peeks of Varsity by Sweetwater. Great giveaway! Hi .. I'm dreaming about some Fantasia and Honor Roll ... very different from each other for 2 very different projects. Thanks for the chance ... great giveaway!!!! WOW...that's a lot of wonderful deals!! Thank you so much for sharing. I'm eyeing up the Feed company line, but there are so many other wonderful new lines out there as well. I like Fresh Cut and More Hearty Good Wishes! There are so many nice collections out there right now it is so hard to decide which ones to splurge on! Thanks for the giveaway! Going to check out some of these shops! I had my eyes on the line "make a wish". So sweet! Oh Jade Clementine for sure. Green is definitely lacking in my stash!! I've been admiring Priory Square since I first saw it online last year. I'd love to have some in my stash. I like Airmail by Moda. Lately I have been really drawn to Amy Butler's Violette line and Melody Miller's Playful collection. I haven't really been looking at fabric lately! Emma's Garden looks interesting though! Ambleside stands out in my current needs list. It is selling very quickly though. Love, love, love Amy Butler's Violette! Thanks for the giveaway! I really like Morning Walk! Hi! Really liking Hello Bear, Morning Walk and can't wait for Cotton & Steel's Christmas line to be released. Thanks for the chance to win! 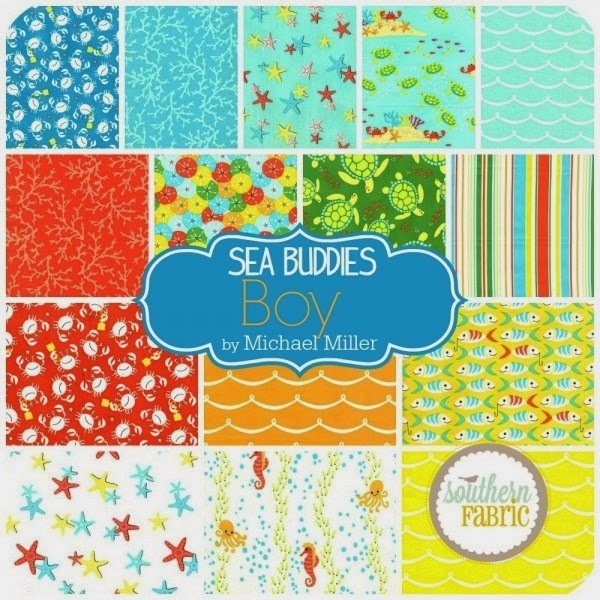 HI, "Sea Buddies", especially the "Boys", is so cute! Thanks for sharing a sweet Giveaway! Cotton+Steel and Priory Square. :-) Thank you for the giveaway!!! Loving Amy Butler's Violette. Thanks for the giveaway. I've been liking 30's fabrics. Always on the lookout for anything Lotta Jansdotter! Thanks for the chance. Definitely Fantasia - the unicorns are so pretty! Thanks for the chance to win! I have been watching Fantasia - love it! I have fallen hard for the Hello Bear collection! Thanks for all the shopping options. I've been looking for Morning Walk. Fantasia looks fun too. So many choices! I always love Anna Maria Horner, and I'm excited about a lot of the new art gallery lines. What a delightful post! It makes me want to go shopping! And then do lots of sewing! Thanks Kelly. 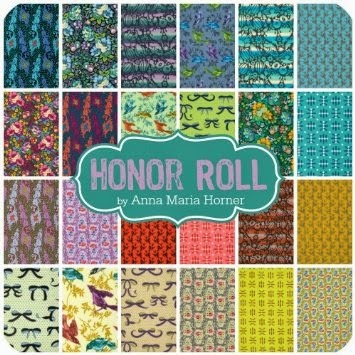 Right now I have my eye on Anna Maria Horner's Folk Song, and Tula Pink's Elizabeth. Thanks for the fun! And thanks to your wonderful sponsors! Great info! I have had my eye on Reel Time. 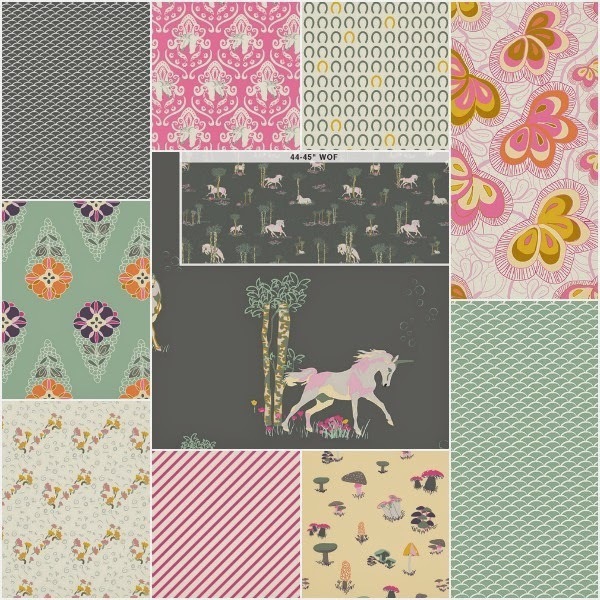 I have been eyeing AGF's Fantasia...love the unicorns and all the adorable mushrooms. I have loved the Clementine bundle for a long time, but have not indulged myself with it. I also love anything by Kaffe Fassett....ooohhhh, the colors and combinations make me drool! Wow, lots of choices! If I had to pick one, Up Parasol by Heather Bailey. I am loving Aloha Girl and Fresh Cut. Just bought some Daysail but may have to have some more! Love anything by Bonnie and Camille and Fig Tree! I have been wanting some feed company since it came out! I am loving Hello Bear....and Honor Roll....and anything Cotton & Steel, but especially the black and white collection. There are so many beautiful lines out right now. I think my favorites are Ambleside, Freshcut, and Aloha Girl. Thanks for the giveaway! I really like Morning Walk and any fabric with cute woodland creatures (especially Teagan White's designs). Thanks for the chance to win! Ambleside is calling to me at the moment. 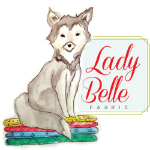 I love Lady Slipper Lodge, Moda Fabrics and Emma's Garden, Shabby Fabrics. They are 2 of my many favorites. Please delete if this is a duplicate, computer lost it's connection. I have my eye on Feed Company at the moment. I love it! But there's not much of it available in the UK yet. 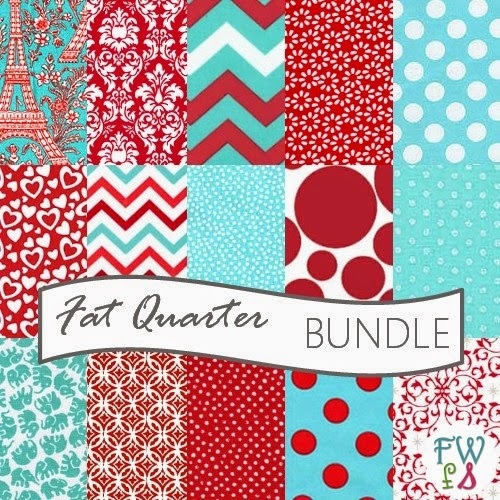 Will probably have to order mine from the wonderful Fat Quarter Shop. I like Moda Fabric, and Robert Kaufman. 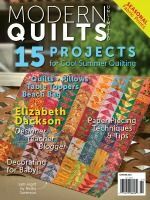 I love all fabrics and hope to eventually become a quilter. sea buddies (or just about any of the collections shown) YUM! Emma's garden caught my eye. So much fabric, so little time!! 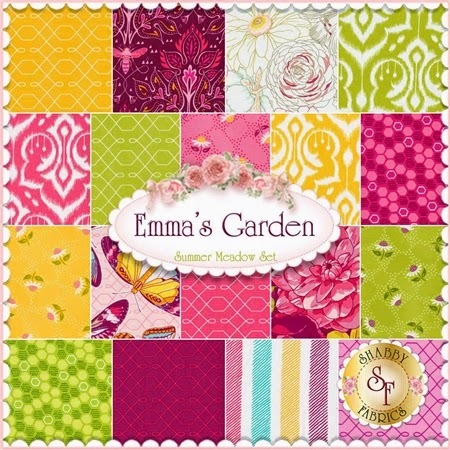 Emma's garden is on my list of must haves. Thanks for the chance to win. I've been wanting to get some Daysail and I also love Paradiso. Daysail and Hazel. Loved your Snowball quilt on the earlier post. 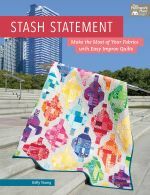 I am eyeing Birch Farm by Joel Dewberry, and Fort Worth Fabric Studio, Aqua and red bundle. Beautiful! Thank you for the giveaways. I like most of Anna Maria Horner's collections. I am waiting for the Cotton and Steele Christmas to be released. I love Morning Walk by Leah Duncan, but I also have my eye on Jade Clementine. Thank you for the giveaway! I am always looking for fabric that can be used for baby boy quilts etc. It seems I tend to pick up more things for the girls, imagine that! We are the parents of three sons and three daughters, and have three grandsons. Perhaps I am always thinking of having fabric for a granddaughter so I lack boy friendly fabric. Thanks for the beautiful items to look at. I have been looking at Kate Spain (Paradiso) for a while now, but then absolutely love Hazel! Just browsing, but Up Parasol caught nt eye , but Jade Clemintine has stolen my heart! I am a huge fan of both Anna Maria Horner and Heather Bailey, so I have been collecting Honor Roll and Up Parasol, and of course I always need more! I am looking forward to getting Folk Song and Clementine… I just can't resist! Love Ambleside. ..it reminded me of my childhood bedroom. Thanks for chance to win. I live on a lake, so Day Sail has caught my eye! Feed Company has really been growing on me the more I see it sewn up, especially with the aquas and the various gray shades. I hadn't seen Violette before and that's awfully tempting too! Sea buddies looks fun. I really like Fantasia and I've been eyeing Passports. I am hoping to get my hands on some Maker. Such a cute line and perfect for the sew together bag. Love love love the jade clementine. Does it count if I have my eye on a line that isn't out yet? I really want Winterberry by Kate and Birdie. It is the perfect line for a quilt I have been wanting to start. powersjlc (at) gmail (dot) com Thanks so much for the awesome giveaways. Clementine and anything by Joel Dewberry! I want ALL the new collections. ALL. OF. THEM. Seriously, everything coming out right now is just so good! Thanks for the chance to win! Great giveaway!!! I keep eyeing Honor Roll and Elizabeth...one day! Wow! So great! I love fantasia and clementine, but it is always so hard to pick. I absolutely love Meadow by Penny Rose Fabrics. Thanks! 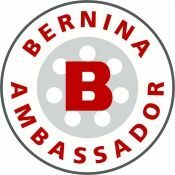 Awesone giveaway! 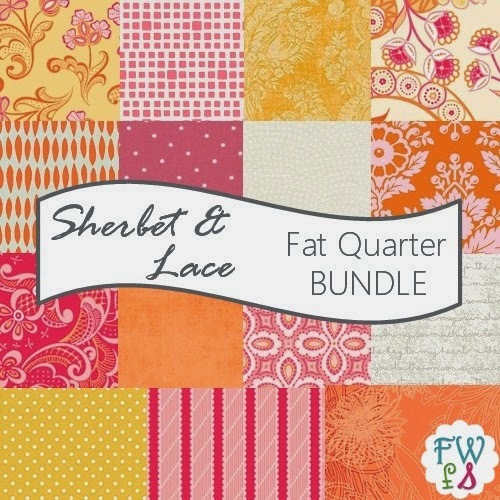 I love the Sherbet & Lace fat quarter bundle that Fort Worth Fabric Studio put together! I haven't kept up with new fabric lines, but this post is a great idea to help make sewers aware of them. 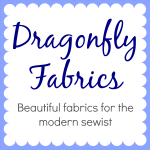 Great post and I'm off to check out the venders. I like Winged and Feed Company -- but that Heather Bailey is beautiful too! Thanks. 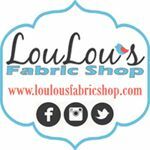 So many great shops, so much awesome fabric! I just discovered Meadowbloom by April Rosenthal and now I can't wait for it to come out! Ambleside is the collection that is beckoning to me! So many collections that I would love to own. But right now they are the following: Birch Farm, Ambleside and Feed Company. I love the Jade clementine - I would love to win this bundle. I would love to win any of these fresh spring colored fabrics! I recently purchased Elizabeth, but Clementine looks gorgeous! I love daysail! Thanks for the giveaway! Lots of lovely fabric lines appearing. I like Reel Time, Feed Sack and Paradiso. Thank you for the wonderful giveaway. I don't have anything in mind right now, but I love anything Me and My Sister puts out. Thanks for the giveaway! 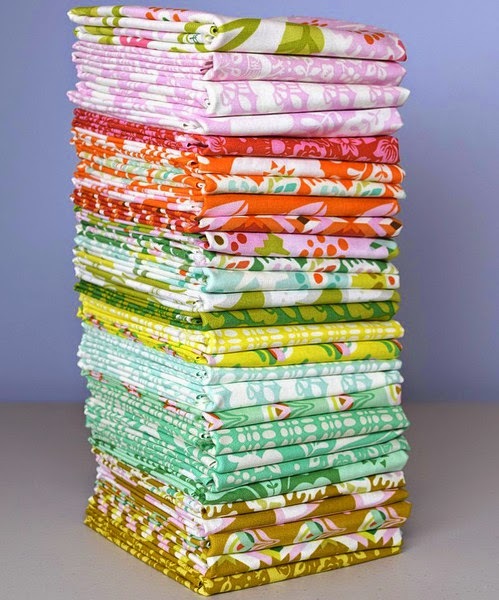 I have been drooling over Priory Square by Katy Jones since before it was available to buy!!! I agree that the Shabby Fabrics and Fort Worth Studio sale sections are just awesome, I can have TOO much fun in there!!! I better click on over to Fort Worth to pick up some Miss Kate before it's all gone!!!! LOVE the Sea Buddies (both) and Emma's Garden (both). I could get really busy with those! Thanks for the chance in the drawings. i love morning walk, especially since it was inspired by austin. I have been eyeing Lady Slipper by Holly Taylor. I always seem to be drawn to her lines. Thanks for the chance. I want them ALL! I have been on a stash down diet since last year, and while I still have plenty of fabric in the storage sense, thing are getting pretty picked over as far as making interesting and lovely things. I'm going to have to restock at least a little bit very soon. Reel Time by Zen Chic. Love it! I've had my eye on fresh cut and color theory. I also love Maker by AGF as well as a few of their newer lines! Thanks for sharing! Hazel is the one I have my eye on. I also love Daysail. 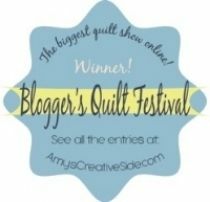 I just saw Vignette by Laura Gunn and thought the purple color way was gorgeous! Moody Blues by Cloud Nine is on my radar! I love the new line from Heather Bailey! 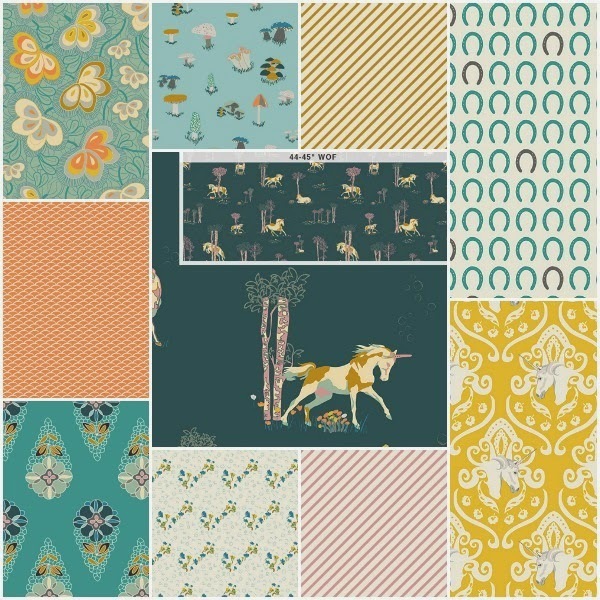 I love Heather Bailey's new "Clementine", and I have several of her other fabrics that coordinate, so I'm anxious to acquire this new line. I also love anything at all by Tanya Whelan! I love Medium Damask 830-60 Orange By Riley Blake Designs from Shabby Fabrics -- something about the pattern and orange is not a color I am usually drawn to! 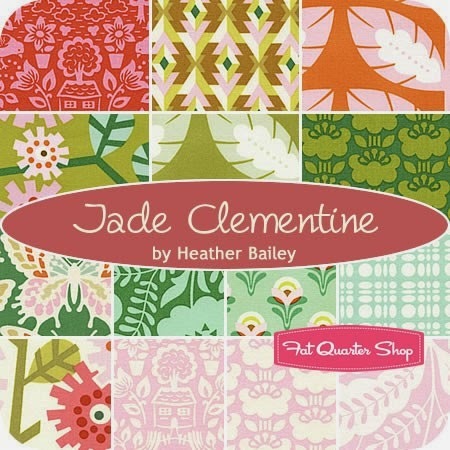 I really do like the Clementine by Heather Bailey in the Jade color way. -- now just think: that on the front and the Medium Damask on the back! PERFECT! Thanks for the chance! Clementine, aloha girl and cottage garden would be nice. 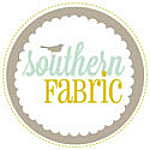 Thanks for the link to the fabric deals and thanks for the giveaway! I've had my eye on Daysail. Thanks for the chance! I'm yearning for Feed Company. I can't even grow a garden decently. I just grow a few tomato plants and one basil and call it good. Sea Buddies is really cute! 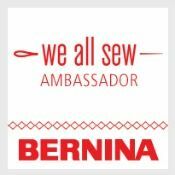 Thanks for the links to the other shops and the opportunity to win "needed" fabric! Origami Oasis looks so fun! I can think of so many projects I could use with that fabric! Thanks for the giveaway! Emma's garden and the Sea Buddies are both such fun plays with color and design. Love the fun summery looks. Like you I just love the Amy Butler, Violette. So many but I am crazy about Tula Pink's Elizabeth. I need the new AGF Curiosties collection that's out this spring. Like need it need it! Thanks for the opportunity! So many pretty lines but would love Daysail! I am with you, I have been anticipating the Clementine fabric being released. 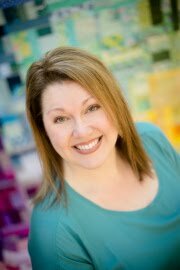 I really need Leah Duncan's new line- morning walk!!!! Love Priory Square. I never saw Jade Clementine before, but it looks wonderful too. I love Butterfly Hollow and White Christmas and can't wait to add them to my stash! I don't really keep up with the new lines, My tastes run toward very bright and colorful quirky prints. Thanks for the giveaway! It hasn't been released yet, but I'm looking forward to Farmhouse by Fig Tree. If it's possible, please don't enter me for the fabric bundle, it's not my taste and I don't think I'd ever use it. Ooh, I have been eyeing Daysail for a few weeks now. 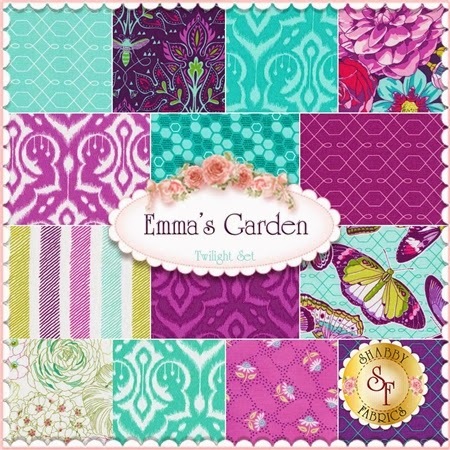 Emma's Garden in teal and fuchsia is a total yumminess bundle too. I'd love to win!!! Oh, it is Thursday. I am missing something. Could it be Needle & Thread? I can not wait for Hello Darling to come out!! Oh, My Darling is Clementine! Wow, hard to choose, but I'm really liking Sea Buddies for girls. I absolutely love the colors and prints in Up Parasol! I really like the looks of Bonbon Bebe (Robyn Pandolph for RJR Fabrics). It seems to me to be very versatile. 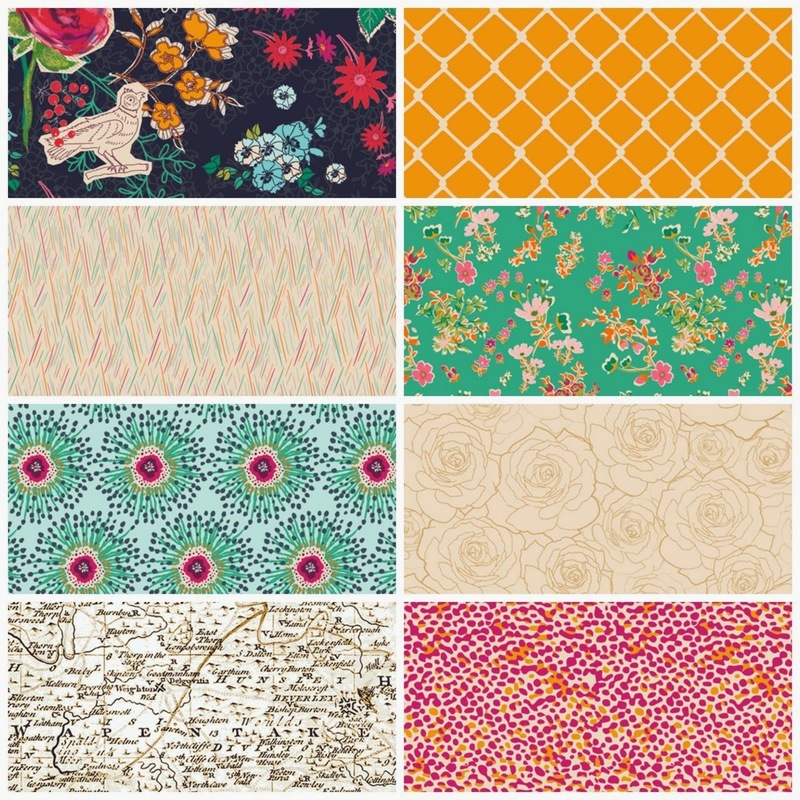 The Riley Blake fabrics are also amazing!! Being a Kaffe lover, I've been eying the spring line but I do love the teal/plum colorway of Emma's Garden shown above. Off to check out the sites. I like Aloha Girl and Daysail. I love your blog! I've had my eyes on my the new Cotton and Steel Collection - the Black and White one. I really need some more neutrals to build my stash. I am looking forward to Arbor Rose and 1 in a Minion. I absolutely love the Charley Parker line. Gorgeous. Have yet to buy some, though.